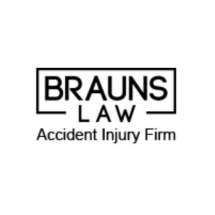 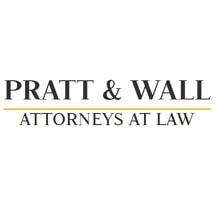 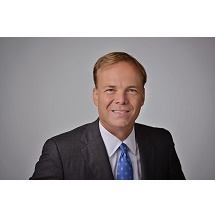 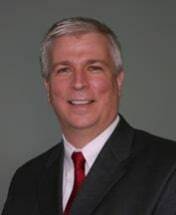 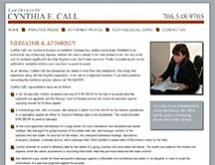 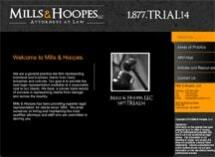 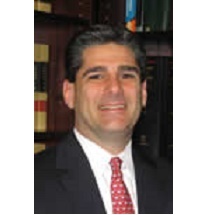 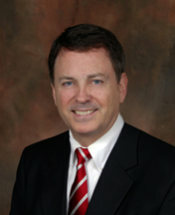 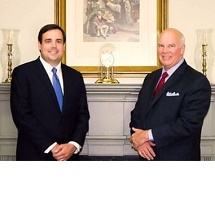 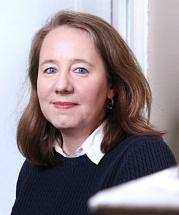 Experienced firm with decades of experience as trial attorneys. 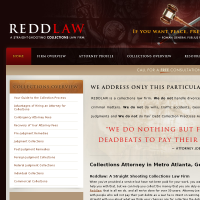 We will fight for your rights, call today! 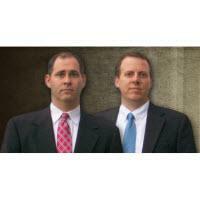 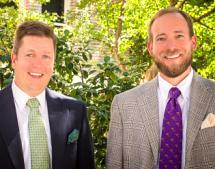 The Ehrisman Law Firm, P.C. 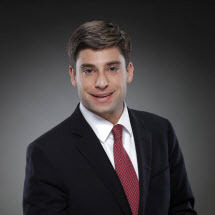 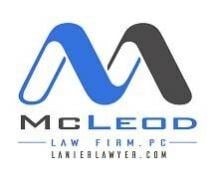 Need an attorney in Monroe, Georgia? 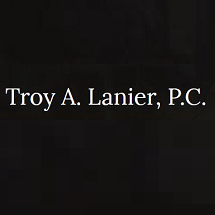 Use the contact form on the profiles to connect with a Monroe, Georgia attorney for legal advice.